In a city as large and diverse as Toronto — three food banks that cater to different communities discuss what makes them unique and why they're needed. 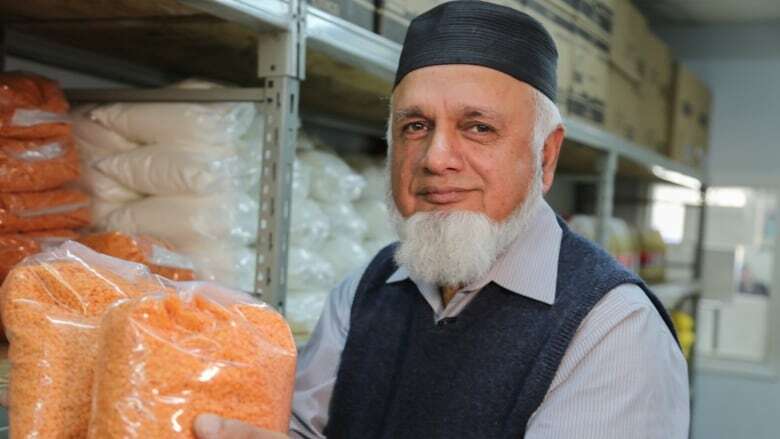 At the Muslim Welfare Centre in Scarborough, executive director Shahid Ahmed Khan takes pride in the halal meat they offer to families in need. "No other food banks really give out halal meat," Khan said. "Each family gets a 10-pound chicken, beef or lamb." Khan said stocking halal products brings in thousands of people from around the GTA. "The population we see is lots of Muslims, lots of refugees," Khan said, adding they have clients travel from Mississauga, Brampton and Milton. The centre has been operating for 25 years, and the need continues to grow. The organization has two locations in Ontario and recently expanded to the Northwest Territories. They currently serve nearly 100 families per day. CBC Toronto has launched our annual Sounds of the Season fundraiser in support of GTA food banks. Click here for more on how to donate food or money, and we hope to see you at our open house on Friday, Dec. 7. "There are lots of refugees coming to this country, and we want to help," Khan said. Khan says even though they work with the Muslim community, anyone is welcome to use their services. Once a month, tables stacked with plant-based milks, tofu and fresh produce pop up at the Yonge Street Mission on Gerrard Street East at Parliament Street. The Toronto Vegetarian Food Bank launched in 2015 and prides itself on being a one-of-a-kind service in the city. 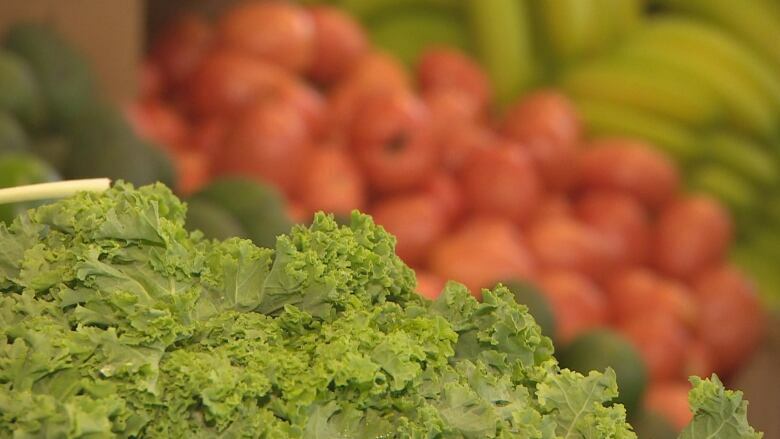 "The reason Toronto needs a vegan food bank is because at most regular food banks in the city, there aren't a lot of vegetarian options and the vegan options are slim pickings," founder Matt Noble said. The food bank is run by volunteers, and Noble says they also bring in nutritionists and dietitians to offer advice to their clients. "They're there for people who want to go vegan but don't really know where to start," Noble said. "So we try to provide the food, as well as some help." The organization expects to serve its 150,000th meal in January. "The interest has been great; the vegetarians really appreciate it; they tell us a lot." The next vegetarian food bank is on December 15th. In the basement of the Native Women's Resource Centre, a small area is available to clients to stock up on items like canned goods, pastas and crackers. But it's the smell of fresh bannock that makes this spot unique. 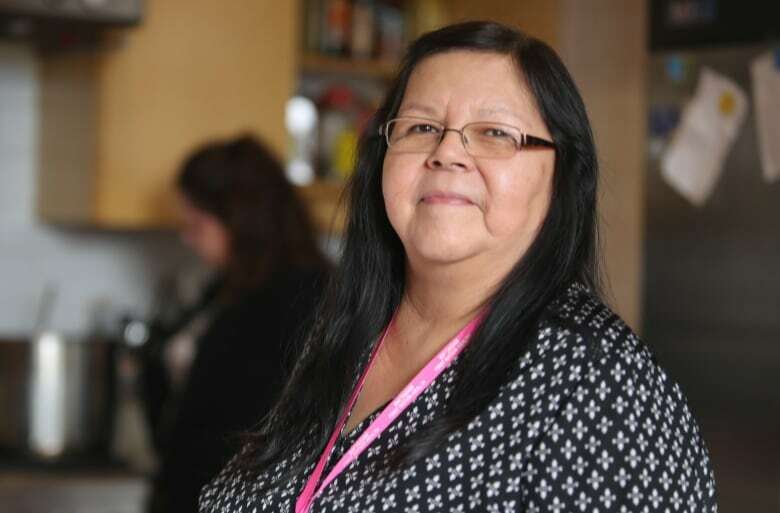 "We make bannock, which is a native bread," said Pauline Mckay, the centre's coordinator. "There's also native artwork and also we have programs that teach the women moccasin making and cooking classes to encourage healthy eating." The centre receives food donations from the Daily Bread Food Bank, and Mckay says many of their clients rely on that donation to get them through the week. The centre offers a hot lunch six days a week prepared by volunteers, and serves around 200 families per month. 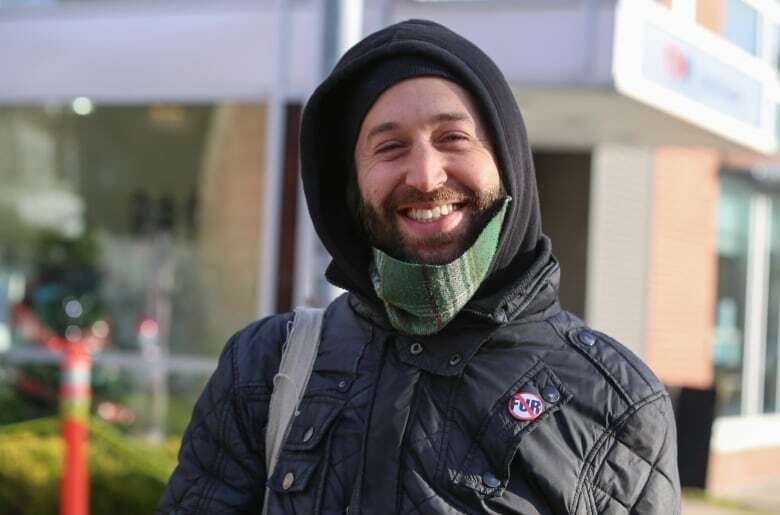 "I think it's important because people want to come to a place they feel safe," Mckay said. "They know they're going to get the support they need through the food bank for their families." 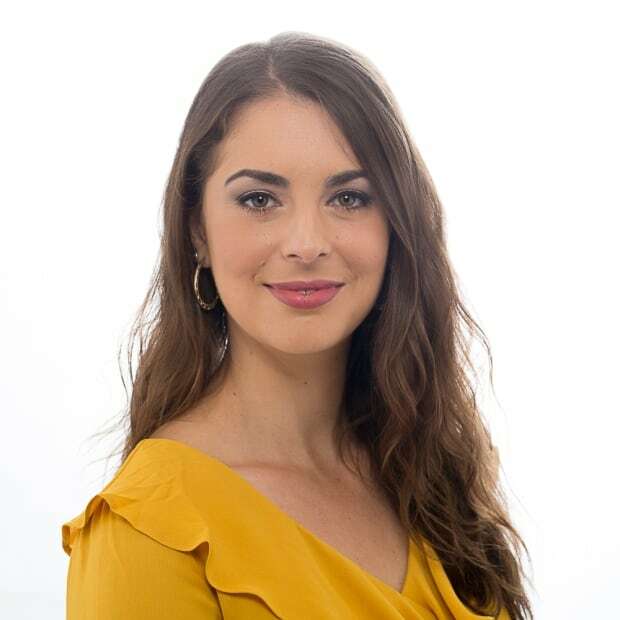 Talia Ricci is a CBC reporter based in Toronto. She's from Guelph and has also reported in London and Winnipeg. From the Middle East to West Africa, Talia has travelled around the globe volunteering and photographing. She enjoys covering offbeat human interest stories and exposing social justice issues. When she's not reporting, you can find Talia creating recipes for her plant based food blog.